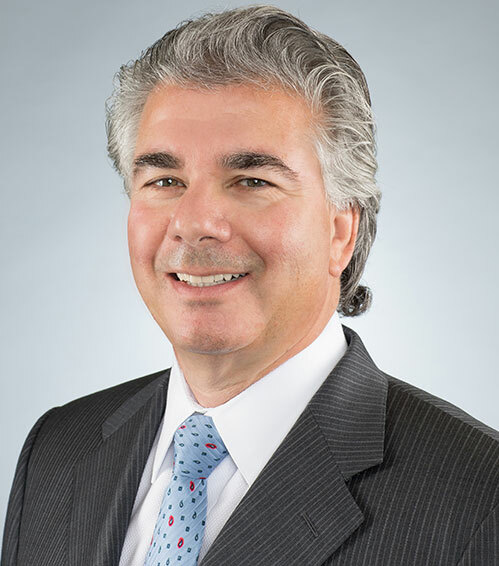 The firm’s founding partner, Anthony J. Caruso, is listed in the Martindale-Hubbell Bar Register of Preeminent Lawyers, an honor awarded to only five percent of attorneys nationwide. He has been recognized as a New Jersey “Super Lawyer” and named by Newsweek as one of the top attorneys in the country. Mr. Caruso served as a member of the New Jersey Supreme Court Mass Tort Advisory Committee and was selected by his colleagues to serve as a defense representative on the New Jersey Superior Court Asbestos Claims Council. Mr. Caruso specializes in the defense of mass tort, toxic exposure, occupational disease and product liability claims. He is particularly adept at negotiating successful resolutions of complex litigation and has done so in jurisdictions throughout the country. Mr. Caruso is particularly proud of his role as local counsel in complex litigation coordinated by major national law firms. He attributes those relationships not only to one firm’s lawyering skills, but also to an ability to build and maintain relationships of trust.